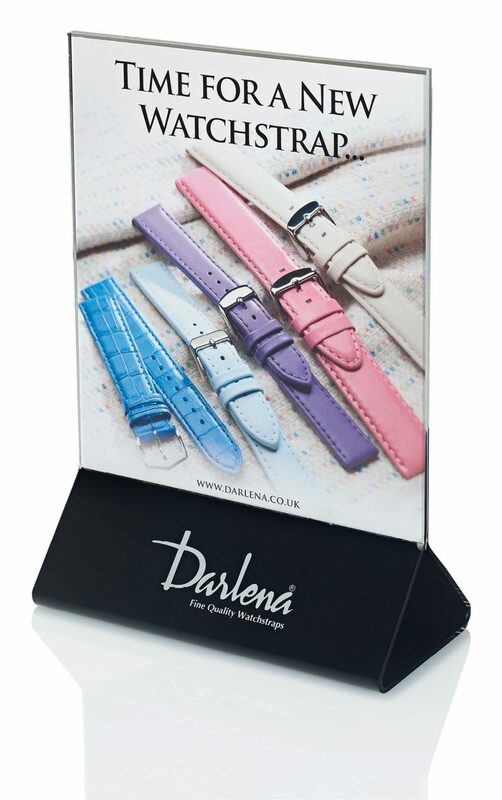 Darlena offers an exclusive range of display modules, hand made from quality materials and theft proof. Versatile and flexible, the modules can be displayed with either stock, graphics, or both, on the outside of the display. 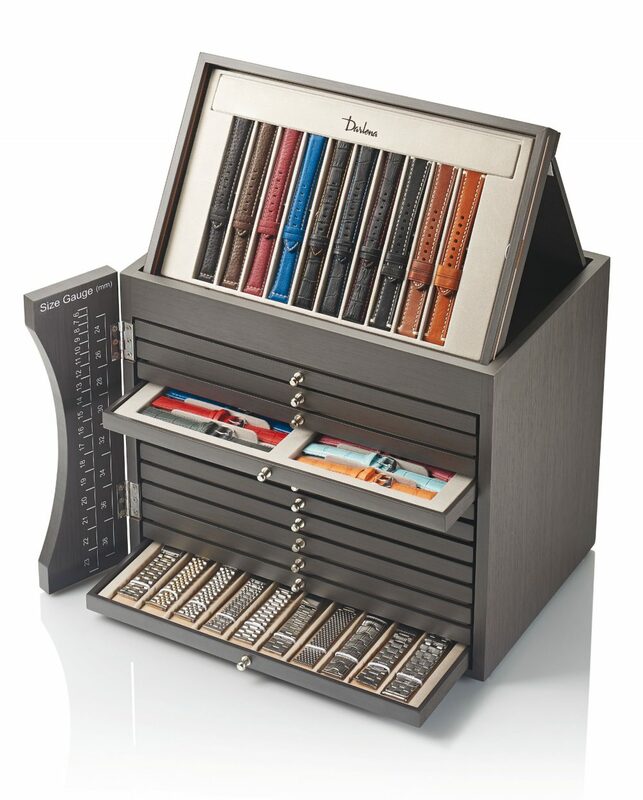 The advantage of our drawer systems are that they can be immaculately presented to the consumer, immediately offering a wide variety of colours and styles. Regularly resulting in an upsell for the retailer. With the drawers locked away and protected from both direct sunlight, and oily finger prints, the unit helps preserve the product and maintain its quality whilst effortlessly showcasing the range. 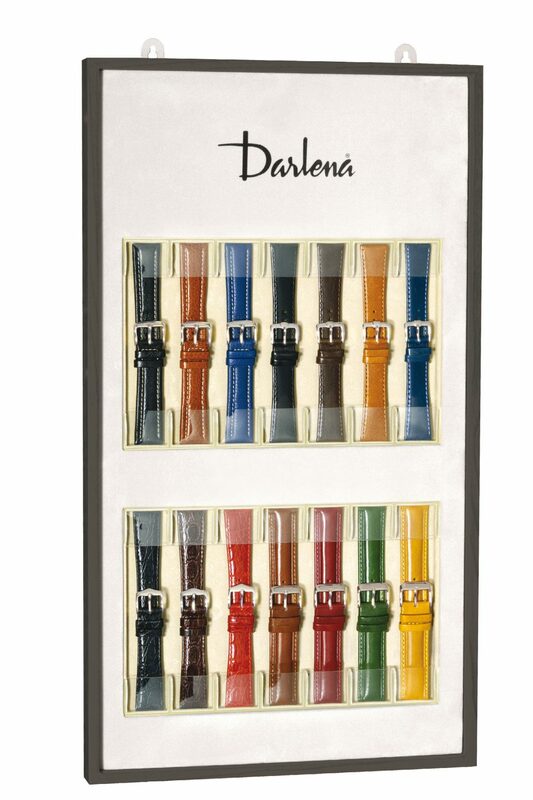 Many options have matching floor bases and all displays can be supplied for leather watch straps, metal bracelets or a combination of the two. Colour options include light oak, mahogany and a contemporary graphite grey.